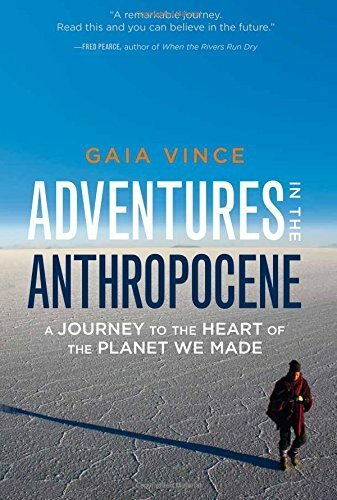 In her new book, “Adventures in the Anthropocene,” science writer Gaia Vince lays out for inspection the damage that human beings have wrought on the Earth: polluted oceans, depleted stocks of wildlife, burned-out forests. The list goes on. And with global warming comes a host of new problems, some we’ve been reluctant to admit, even as climatologists announced last month that 2014 was the warmest year on record. It’s enough to ask: Is it possible to fix the Earth?